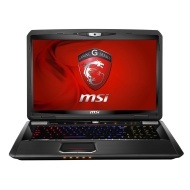 alaTest has collected and analyzed 102 reviews of MSI GT70 0NC. The average rating for this product is 4.2/5, compared to an average rating of 4.1/5 for other products in the same category for all reviews. Reviewers are impressed by the sound and battery. The price and screen are also mentioned favorably, whereas comments about the size and usability are different. Some have doubts about the portability. We analyzed user and expert ratings, product age and more factors. Compared to other products in the same category the MSI GT70 0NC is awarded an overall alaScore™ of 87/100 = Very good quality. Looking for a gaming laptop? 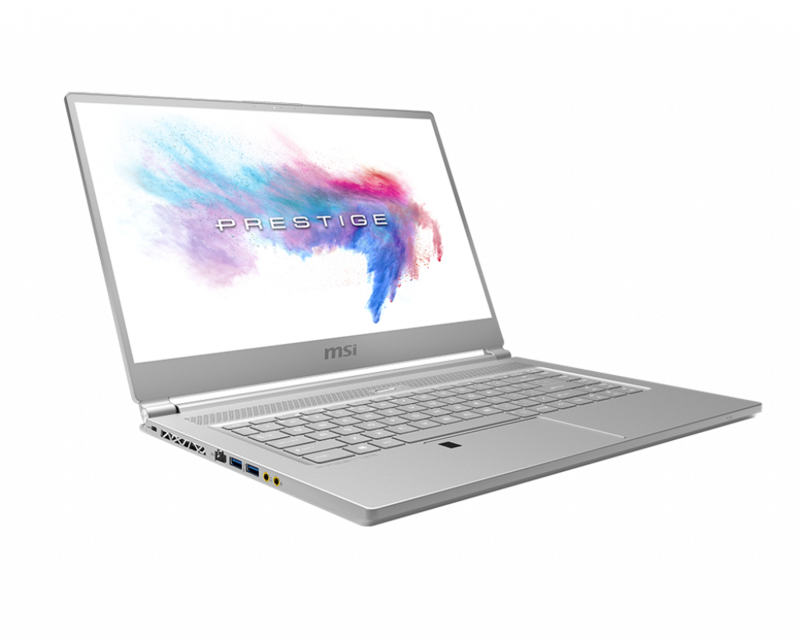 All in all, while the styling might be considered amateurish, and some minor idiosyncrasies exist, MSI has put together an all-around winning package in the MSI GT70. Its 5-hour-plus battery life sets it apart from other high-performance heavyweights. Nvidia GTX770M is a great partner for DX11 1080p games. 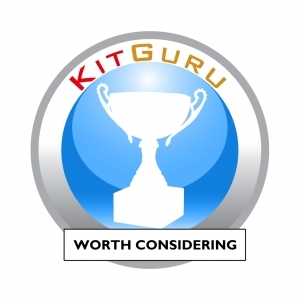 KitGuru says: A powerful all-rounder let down by its overly optimistic price tag. One of the first Ivy Bridge machines to hit the market, the GT70 proves Intel's latest Core processors and NVIDIA graphics are a match made in gaming heaven. The MSI GT70 One-609US Dragon Edition offers everything you might want, including quad-core processing, Nvidia graphics, and networking designed with online gaming in mind, at a price that isn't too astronomical.